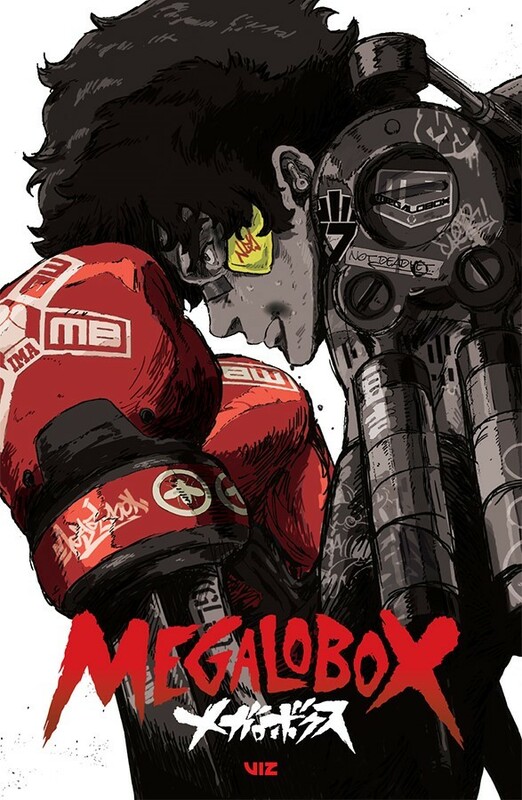 VIZ Media announces the North American broadcast debut of the boxing series, MEGALOBOX, on Adult Swim’s Toonami. The first episode of the sports action drama premieres on Saturday, December 8, 2018 at 12 a.m. EST/PST, with future episodes scheduled to air each Saturday. Toonami is the anime programming block on Adult Swim, which offers a variety of original and acquired animated and live-action series for young adults.